After 17 years of research and analysis, the Gala-Salvador Dalí Foundation has completed the digital catalogue raisonné of the Spanish Surrealist's paintings. The project makes more than 1,000 works between 1910 and 1983—excluding watercolours and drawings—freely available on the English, Spanish, Catalan and French versions of the foundation’s website. The online resource, compiled by the Centre for Dalinian Studies, is one of the first of its kind. The catalogue serves primarily as an “attribution project” that aims to “establish beyond doubt” the authorship of each painting listed, and it will be continuously updated and expanded, the foundation says in a statement. Its research was modelled on the non-digital catalogue raisonnés of Joan Miró and JMW Turner. 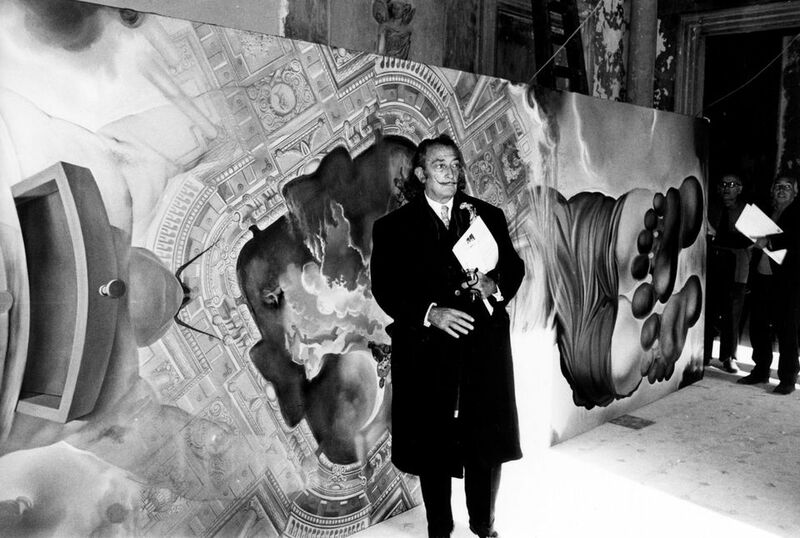 The first section of the Dalí catalogue, ranging from 1910 (when he was only six years old) to 1929, was launched in 2004 to celebrate the centenary of the artist’s birth in 1904. Its fifth and final section, containing 233 of the later works between 1965 and 1983, was finally completed on 4 December. The three other sections cover the periods 1930-39, 1940-51 and 1952-64. The project has involved collaboration with the archives of the Dalí Museum in St Petersburg, Florida, the Museo Nacional Centro de Arte Reina Sofía in Madrid and the Centre Pompidou in Paris. The foundation also worked with the Museum Boijmans van Beuningen in Rotterdam to track down paintings in private collections. The conservation departments of the Reina Sofía and the Faculty of Fine Arts at the University of Barcelona helped to verify technical data in cases of doubt. The new catalogue raisonné will not only improve knowledge of the evolution of Dalí’s painting among scholars and the public but also act as a guarantee of authenticity for the art market, the foundation says. It is now working on cataloguing the artist’s graphic works and sculptures—areas of his oeuvre that have been complicated by widespread forgeries. The first part of the sculptures catalogue raisonné is planned for publication at the end of 2018, El País reports.